What would a society look like, without haves and have nots? Many of us spend a lot of time and energy striving for equality -- equality between men and women, rich and poor, gay and straight, Christian and Muslim. But what does it mean for a society to truly be equal? What would that actually look like? Could we do it? And would we actually want to live that way? Last summer, Brooklyn-based producer Katrin Redfern traveled to Tanzania to look for answers, visiting one of the few truly egalitarian societies on the planet. 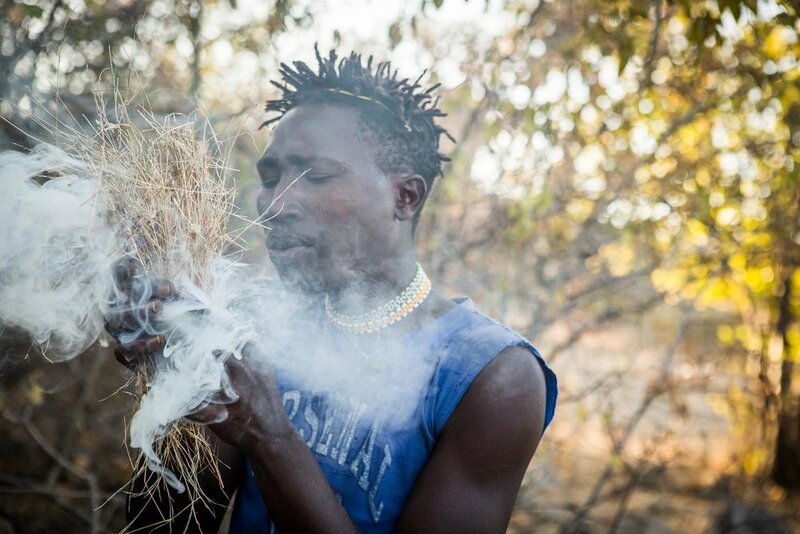 More of Katrin's work will appear at an exhibit about the Hadza in Newburgh, New York, from March 25 - April 24. The multimedia exhibit will showcase daily life and culture for the Hadza, including photos, sound, text, and artifacts.